Set sail with our Santorini Lightroom Presets collection, designed to add vivid blues, bright whites, and enhanced earth tones to your photos. This pack of professional-grade presets will greatly improve the color of your photos at the beach, on the lake, or by the coastline. 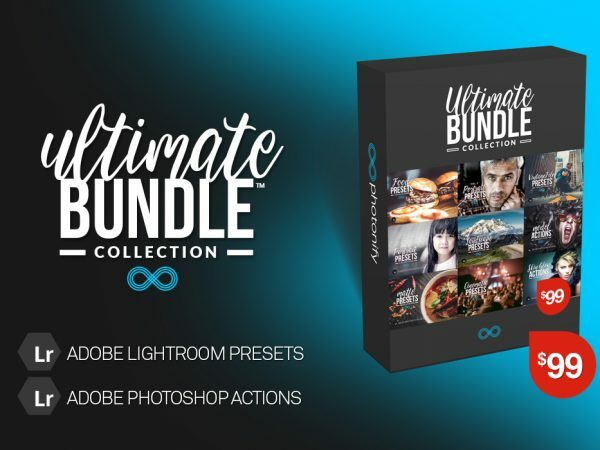 This set contains 32 Lightroom Presets which are designed to add style and a subtlety to your beach and laketown environments. Each preset in the collection has been carefully created by a professional photographer and Lightroom expert to ensure your photos will look brilliant, no matter which photo (or camera) you have decided to use. These presets give you the tools necessary to turn your photos into impressive works of art.